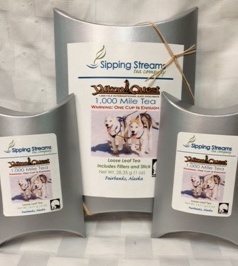 This high energy tea is perfect for the Yukon Quest Musher or anyone who needs natural energy for 1,000 miles. 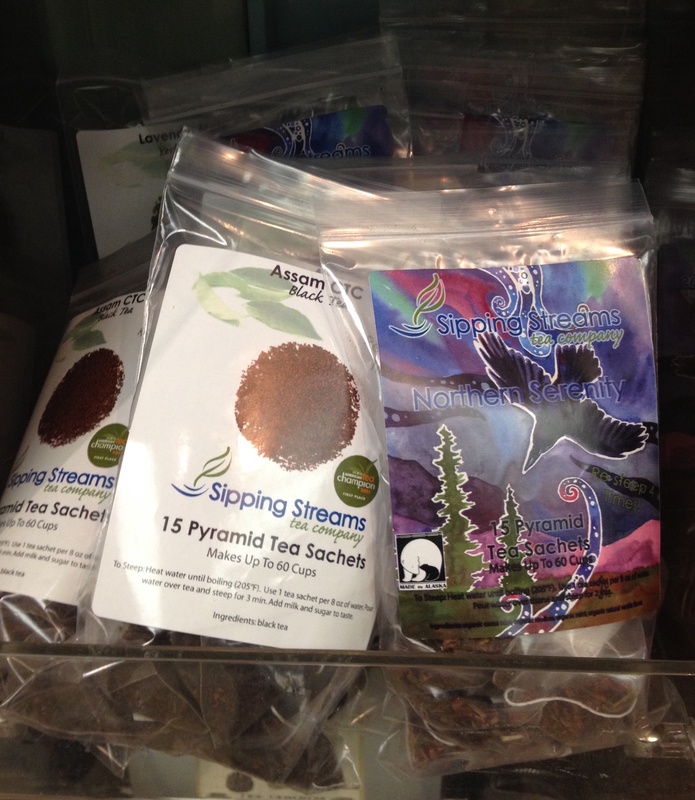 In Arctic regions, tea has long been used by mushers, bush pilots, and villagers for health and nutrition. From Fairbanks, Alaska in the USA to Whitehorse, Yukon Territory in Canada, wherever the journey begins and ends, one cup is enough. 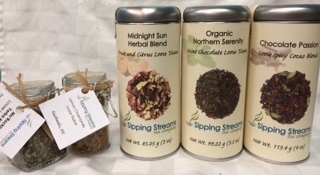 • Our high quality loose leaf teas are designed to be re-steep up to 4 times. 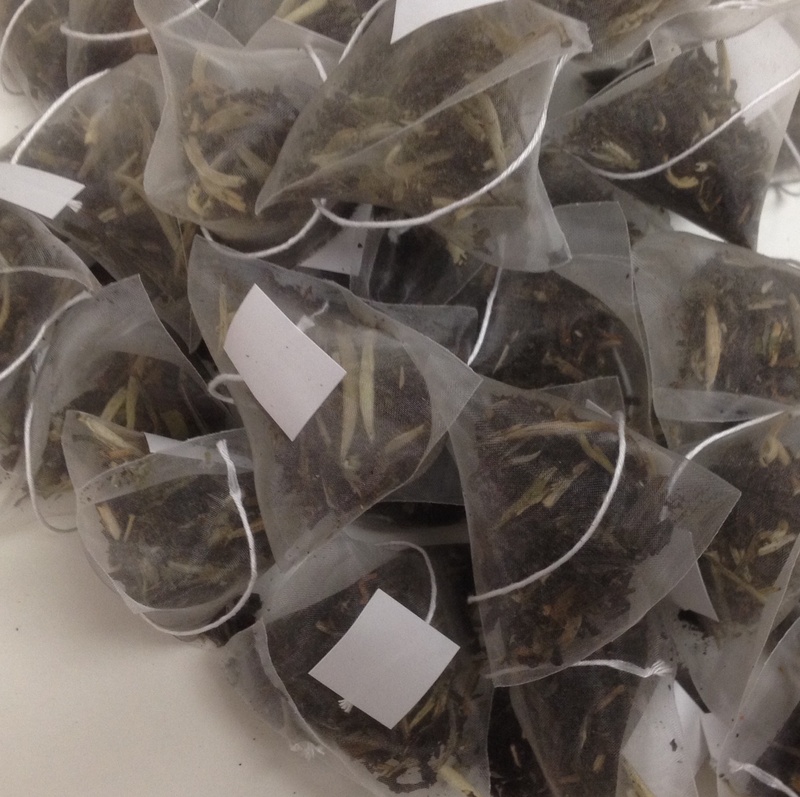 • Compared to your average tea bag that gets weaker and weaker, our teas typically don’t get stronger until the 2nd or 3rd infusion because the leaves we source are tightly rolled and slowly unfurl to become more flavorful with each steeping. • We bring quality to convenience! • Perfect for offices, restaurants, hotels, gifts baskets, and more! 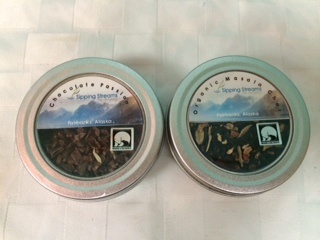 • Teas packaged for single service.